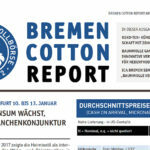 Warenkorb anzeigen „Bremen Cotton Report“ wurde deinem Warenkorb hinzugefügt. 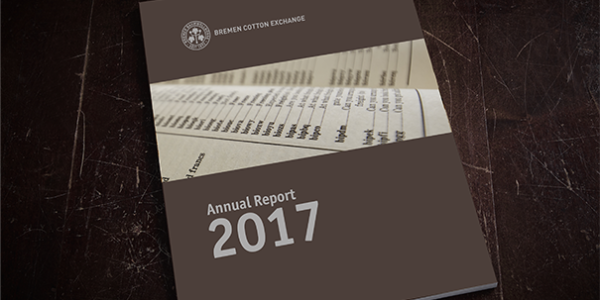 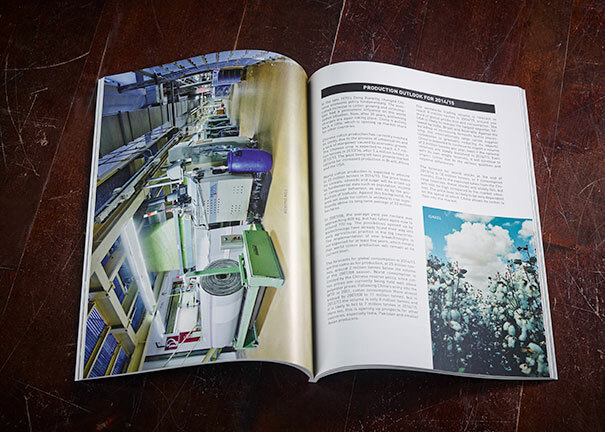 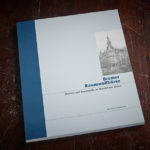 Our Annual Report provides an account of the activities of the Bremen Cotton Exchange in the fiscal year. 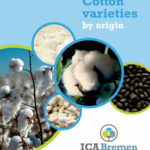 In addition there are extensive reports on the global cotton situation – including statistics – as well as the situation in the most important cotton producing and consuming countries. 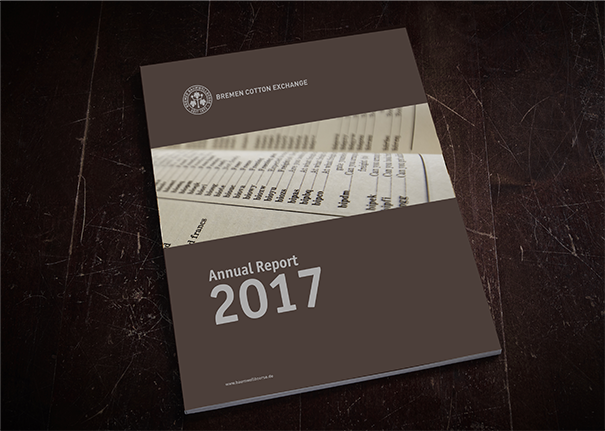 Edition 2017.